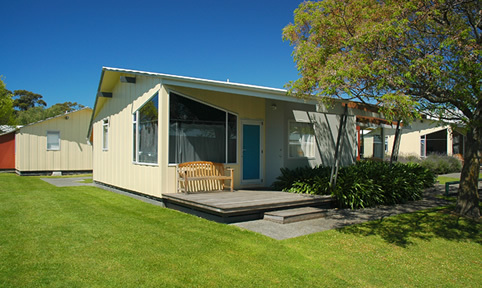 The best selection of Hawke's Bay accommodation for families can be found at Kennedy Park Resort. 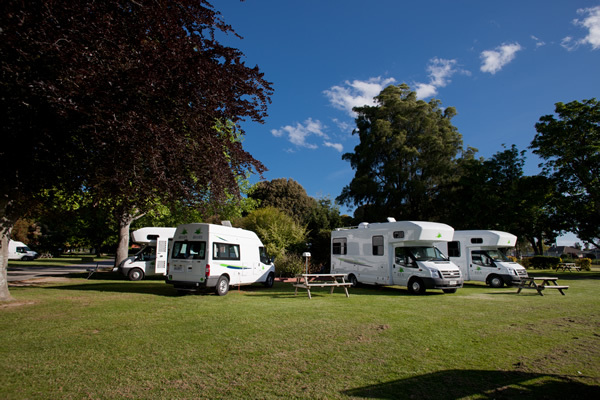 We are Hawke's Bay's largest holiday park, providing a variety of accommodation deals and a bed to suit every budget. No matter which of our accommodation options you choose, it comes complete with all our onsite services for your dining and entertainment needs. 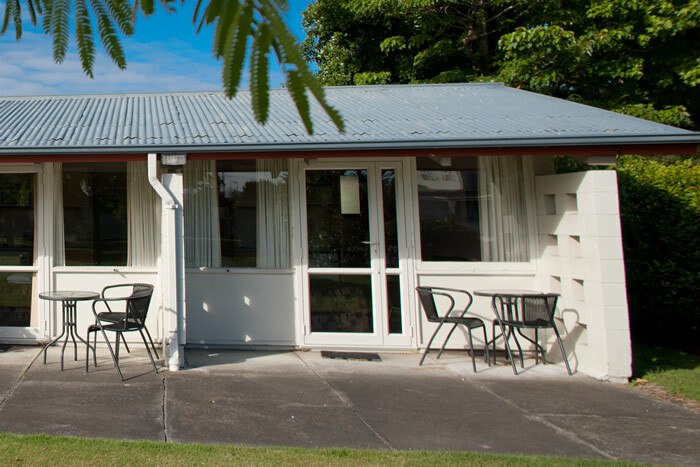 Whether you are on a leisurely holiday, organising a large family or special interest group, or are a business seeking accommodation for individuals or a conference - Kennedy Park Resort has something for everyone. 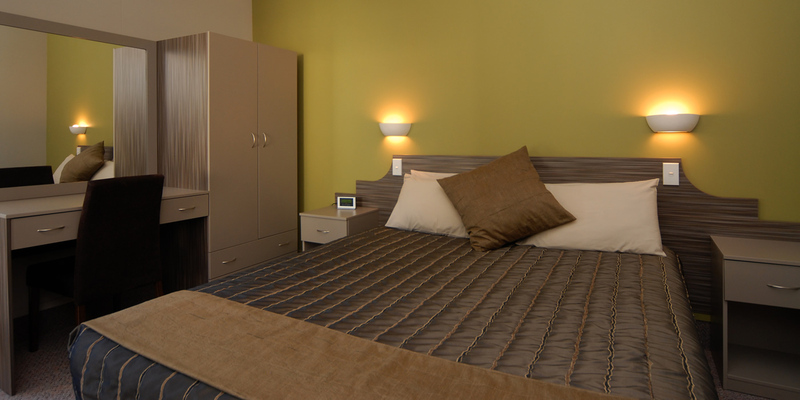 Our architecturally designed villas offer luxury accommodation in two bedrooms, sleeping a maximum of 6 people. 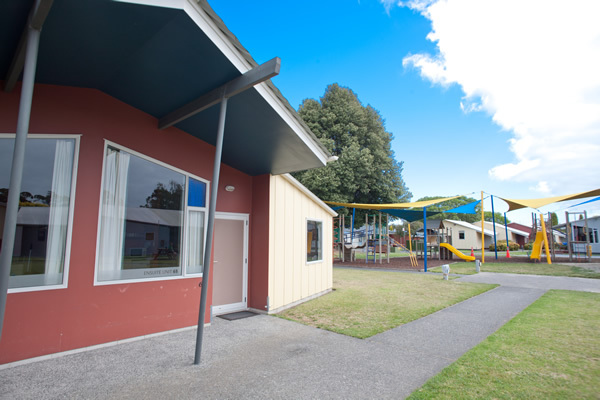 Full kitchen and dining facilities make them ideal for larger families or as short to long term corporate or relocation accommodation. 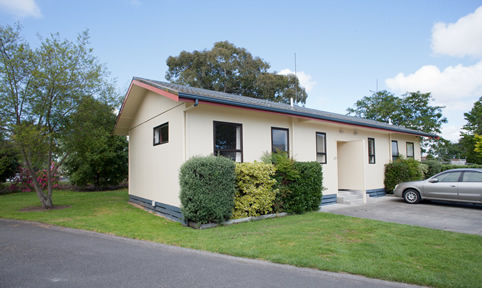 Our eight ground floor motel units are located in a quiet corner of the resort, ensuring peace and privacy. 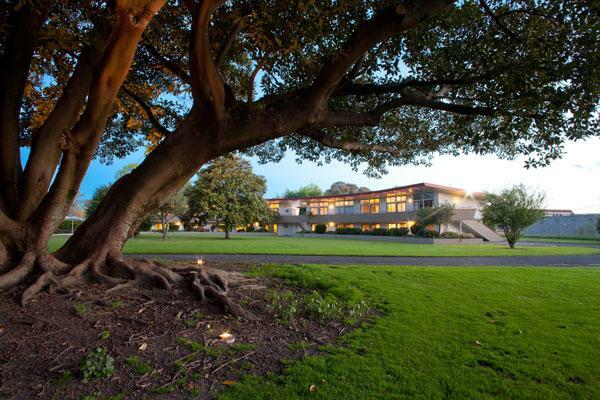 They open to a paved area, which flows to large lawns and mature trees. 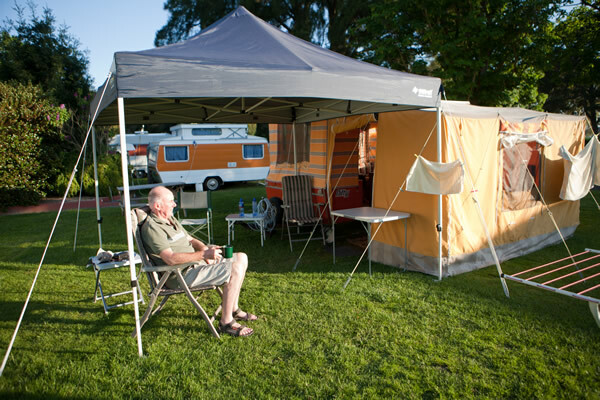 These light and spacious units can sleep a maximum of 4 people. 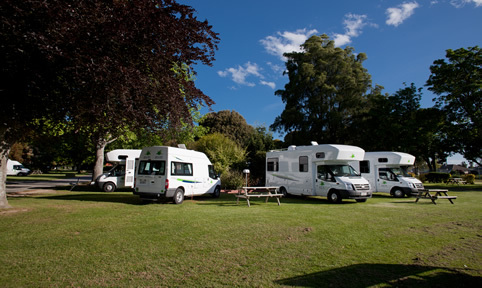 They offer quiet comfort and are ideal for couples, small families or business travellers. Light and airy, these ground floor studio units are warm and relaxing. 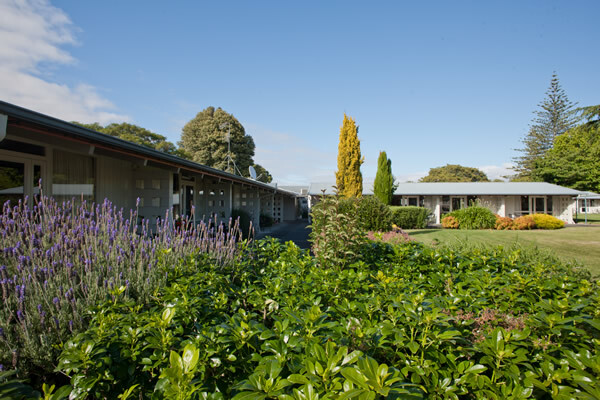 Tucked away in a quiet corner of the resort, they are set amongst gardens with a lovely peaceful outlook to lawns and mature trees. 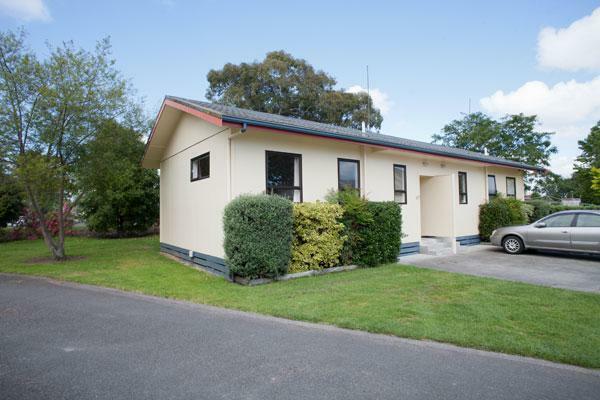 Sleeping 3 people, twin studio motel units are a great choice for small families, couples and business travellers. Light and airy, these ground floor studio units are warm and relaxing. 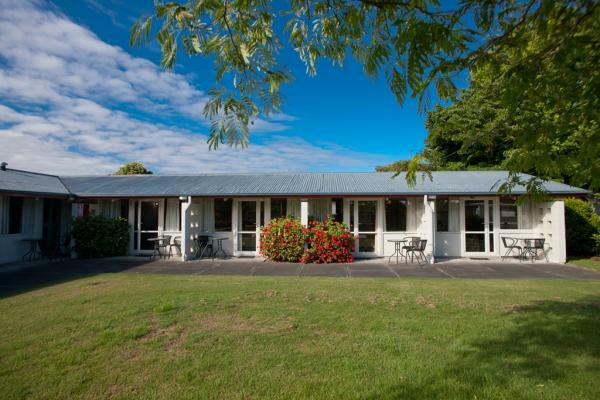 Tucked away in a quiet corner of the resort, they are set amongst gardens with a lovely peaceful outlook to lawns and mature trees. 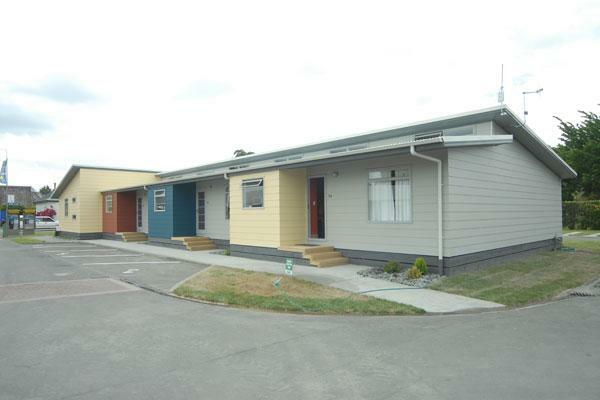 Sleeping 2 people, double studio motel units are a great choice for small families, couples and business travellers. 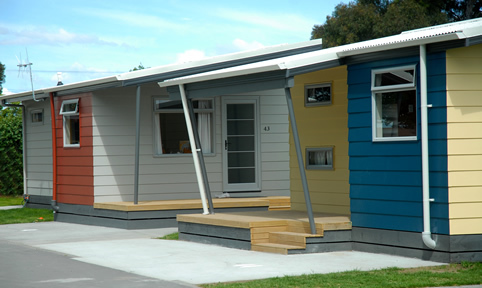 Many of the best-known images of Kennedy Park show our iconic curved accommodation wing. 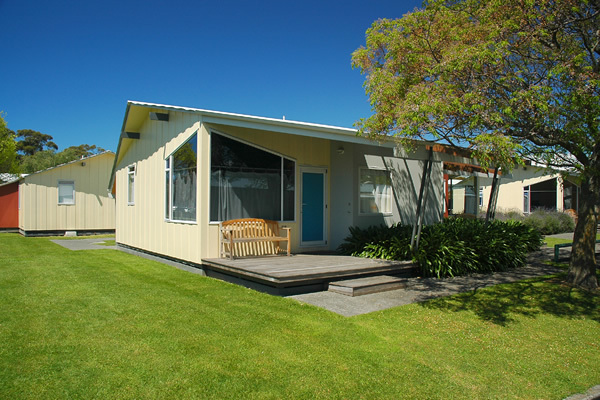 This building contains 20 ground and first floor holiday units that are ideal for couples, families and groups. 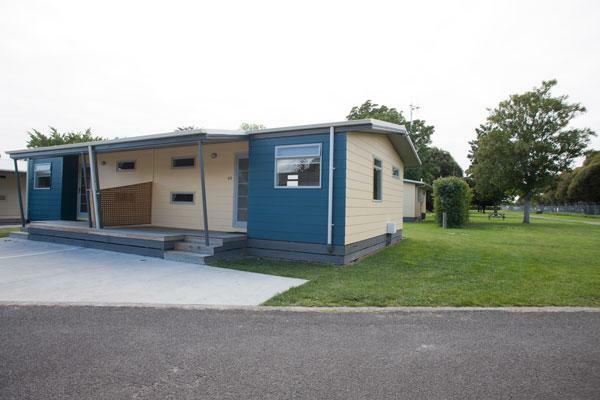 Located in a peaceful corner of the resort, these 1 bedroomed units all look across a large expanse of lawn to the resort’s towering Moreton Bay Fig tree. 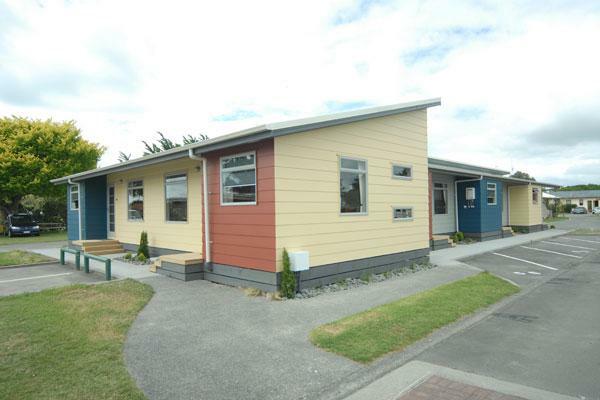 These spacious 2 bedroomed units are perfect for families and groups seeking affordable accommodation with plenty of room and great facilities.